New! 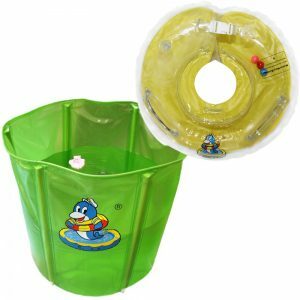 Now includes The WaterWayBabies Activities Program. For use in the WWB pool.